NEWARK VALLEY — Newark valley jumped on Whitney Point for 10 first-inning runs and never looked back, cruising to a 17-2, six-inning IAC Division 3 victory here Thursday. VESTAL — Owego rallied from two runs down to force extra innings, but dropped a 4-3 heartbreaker to Vestal here Thursday. SPENCER — Edison has its sights set on repeating as Section IV Class C champion this season. So far, nobody has been able to come close to slowing the Spartans down. 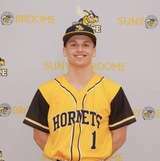 NEWARK VALLEY — Newark Valley didn’t need a lot of hits during Wednesday’s no-hit gem by Jake Armstrong. However, the bats were needed to beat Whitney Point here Thursday. VESTAL — Owego rallied from a three-run deficit to tie Vestal, only to have the Golden Bears recover for a 6-3 STAC victory here Thursday. OWEGO — Owego dominated the third quarter, Johnson City owned the fourth, but it was the Indians who scored in overtime to pick up a crucial 13-12 victory over the two-time defending Section IV Class C champions here Thursday evening. 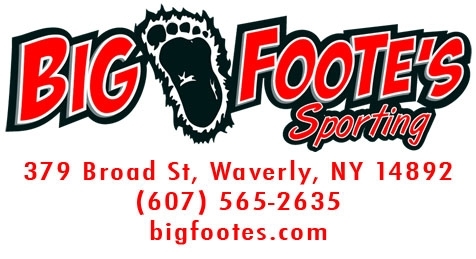 TIOGA COUNTY — Owego’s Kobe Bogart and Christian Sage, S-VE’s Nathan Mack and Waverly’s Dylan Ward have been named to all-state teams by the New York State Sportswriters Association. 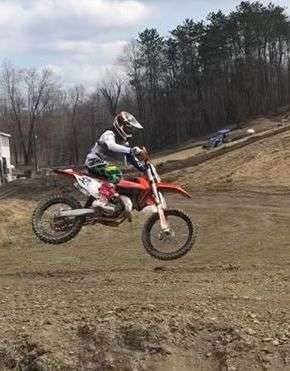 TIOGA COUNTY — The action picks up today with seven events on the schedule, five taking place at Tioga County venues. NEWARK VALLEY — Newark Valley’s Jake Armstrong fired a no-hitter to lead the Cardinals to a 5-0 IAC non-league victory over Candor here Wednesday. 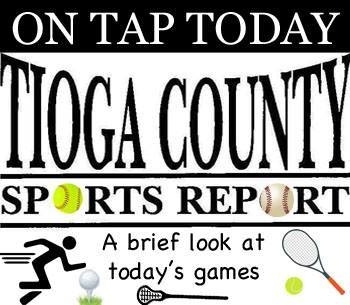 TIOGA COUNTY — It’s a very light day, but there is one event featuring two Tioga County teams squaring off against one another. OWEGO — Horseheads went on a seven-goal run to wash away Owego’s hopes for victory in a steady rainstorm here Tuesday night. 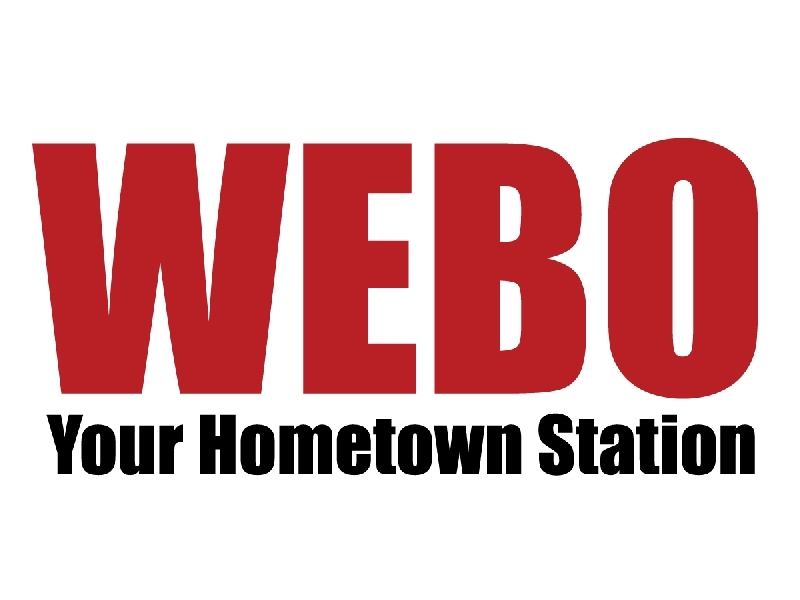 BINGHAMTON — Chelsea Sellars fired a one-hitter, striking out 17 in the process as Owego snapped out of a two-game tailspin with a 6-1 non-league victory over Chenango Valley here Tuesday. TIOGA COUNTY — It’s another light day with just two teams in action, although rain could factor in on at least one ff the games. 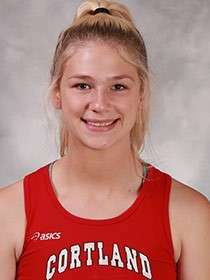 CORTLAND, N.Y. — Newark Valley grad Molly Baker registered two top-10 showings at the Cortland Friday Night Under the Lights Invitational Friday. 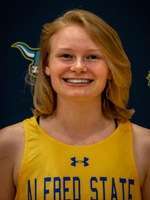 ALFRED, N.Y. — Candor grad Julia Russell placed second in the 4x400-meter relay and third in the individual 400 at the Allegany County Classic April 2. 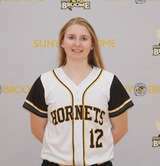 BINGHAMTON — Owego grad Madison Lapinski has seen action in all 12 Broome Community College games this season. 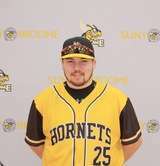 BINGHAMTON — Dylan Simpson went 1-for-3 in Broome Community College’s 6-5 win over Finger Lakes Community College Saturday. 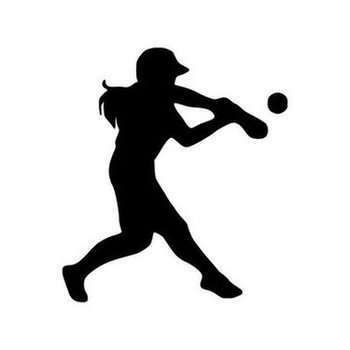 TIOGA COUNTY — Today’s Owego softball game at Chenango Valley has been postponed due to inclement weather. A make-up date has not been announced. TIOGA COUNTY — It’s a slow day with just one event scheduled — the Owego softball team visiting Chenango Valley at 3 p.m.
MANSFIELD, Pa. — Nate Bowers crossed the finish line more than 10 seconds ahead of the next closest competitor to win the 1600-meter run at the Molly Dry Invitational held at Mansfield University Friday. 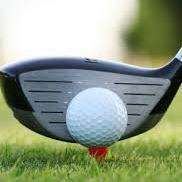 CANDOR — Candor stumbled early in the week, but closed out a four-games-in-five-days stretch with its second straight victory, dumping Newfield, 13-5, in IAC Division 1 action here Friday. 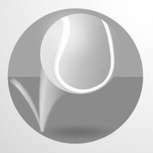 MORAVIA — Mackenna Nechwedowich, Noah Shiel and the duo of Ronan Dougherty and Collin Crowningshield shut out their opponents by 6-0, 6-0 verdicts to lead Newark Valley to a 5-2 IAC victory over Moravia here Thursday. 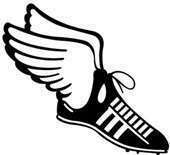 MARATHON — S-VE’s Ryleigh Clark, Christian Kunzman and Levi Mickelson captured individual victories at the Marathon Spring Fling here Thursday. 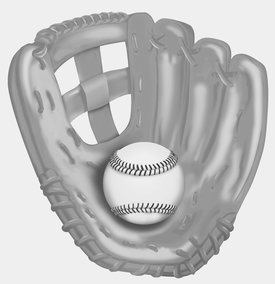 TIOGA COUNTY — Baseball and softball highlight the local scene today — with four games being played on Tioga County diamonds. WATKINS GLEN — Owego outscored Watkins Glen, 8-0, in the second period to break open a tie game and highlight a 12-goal run during a 17-5 victory here Thursday. MARATHON — The Candor defense struggled in a 12-1 IAC Division 1 loss to Marathon here Wednesday.